Bill Cobb, CEO of H&R Block recently came out in support of Donald Trump wanting to simplify the U.S. tax code. 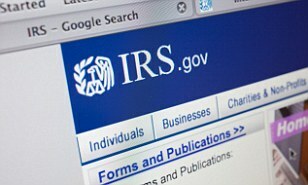 the researchers also found a “staggering” 3,322 pages of legal guidance for the Affordable Care Act at the IRS website. The content includes regulations, Treasury decisions, assorted notices, revenue procedures, and revenue rulings. The study also notes that the estimated length of the Tax Code itself is about 4 million words. The study grimly recalls that the Form 1040 instructions were once just two pages long. “Today, taxpayers must wade through 209 pages of instructions, quadruple the number in 1985, the year before taxes were simplified,” it states.